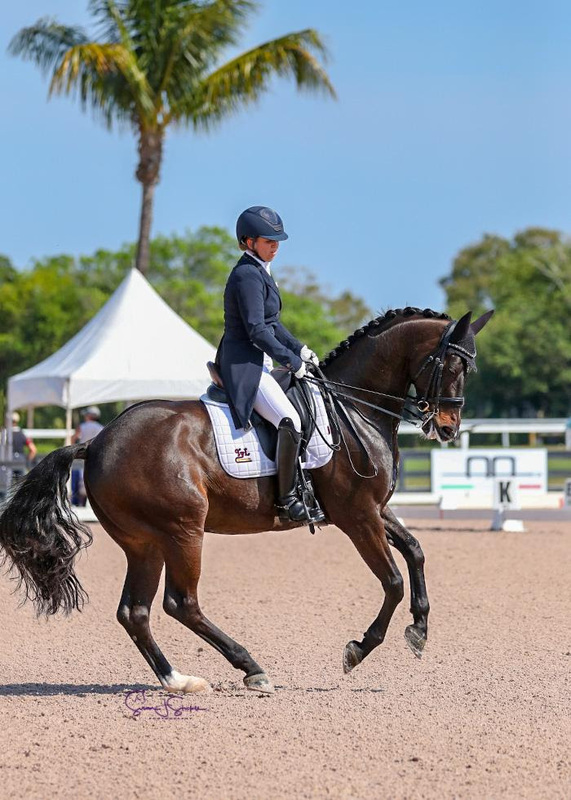 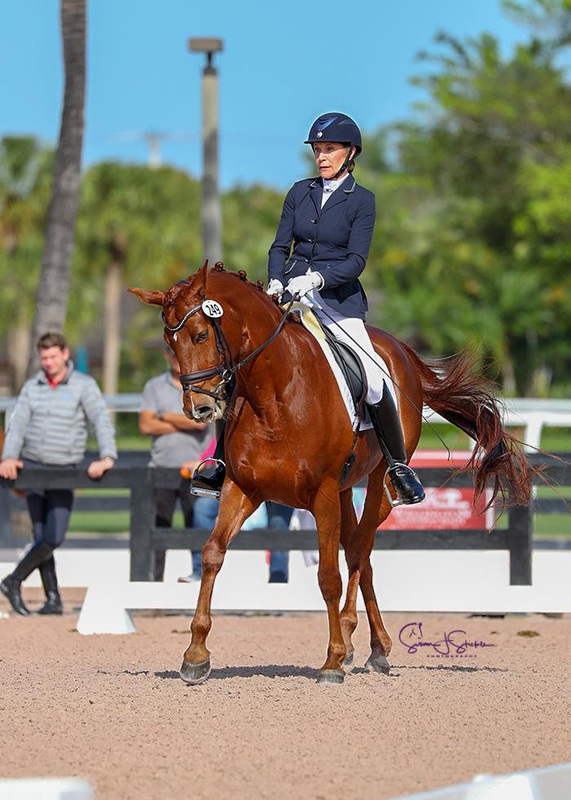 Christilot Boylen (CAN) and Rocky Lane, a 2006 Westphalian gelding by Rock Forever she purchased from Rebecca Stromatt, concluded the day with a win in the Open FEI Grand Prix*, presented by Wellington Equestrian Realty. 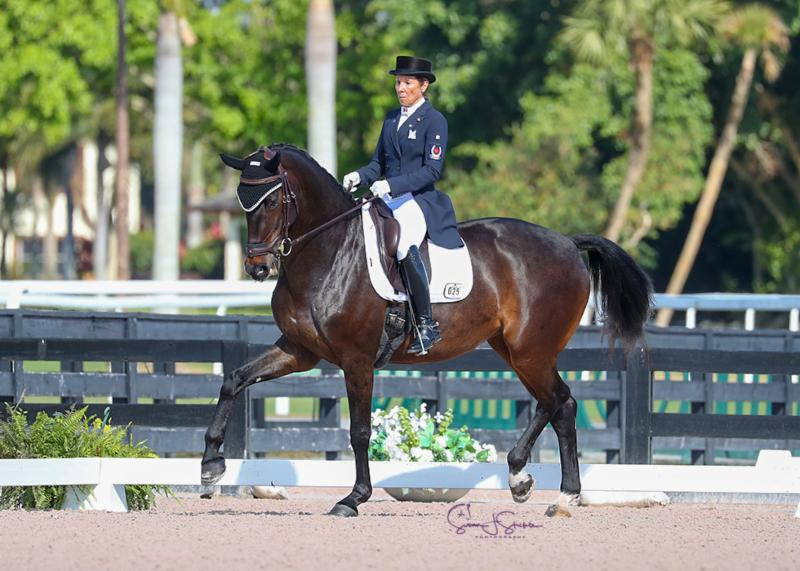 The pair earned a score of 66.739%. 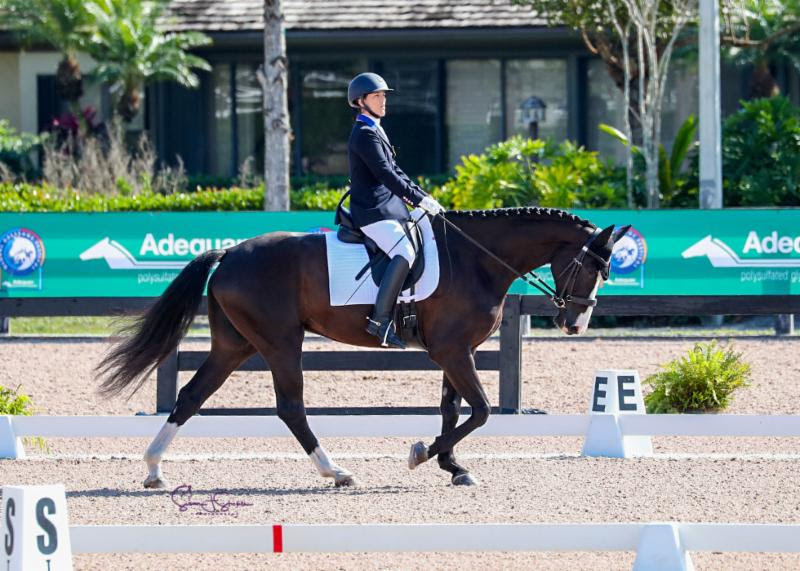 Carrie Schopf (ARM) and Saumur won the Adult Amateur section, presented by Harmony Sport Horses, with a score of 65.128%.